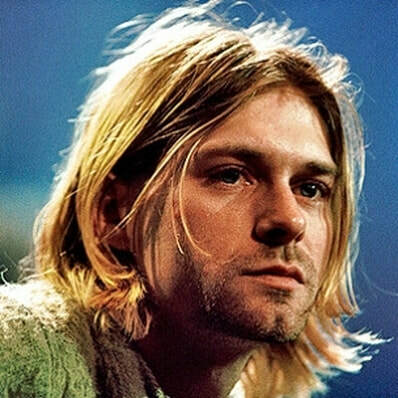 Over 75 million albums sold worldwide with Nirvana and influenced a generation with a new genre of music - Grunge. Officially recorded as suicide by self inflicted gun shot, although there remains much speculation. Conspiracy theorists believe Courtney Love, Cobain's girlfriend was guilty of his murder.